Brand: CK Products 76-5002 Units: 1/2 lb. tub Very thick corn syrup. 1/2 pound glucose is about 3/4 cup. Very thick corn syrup. 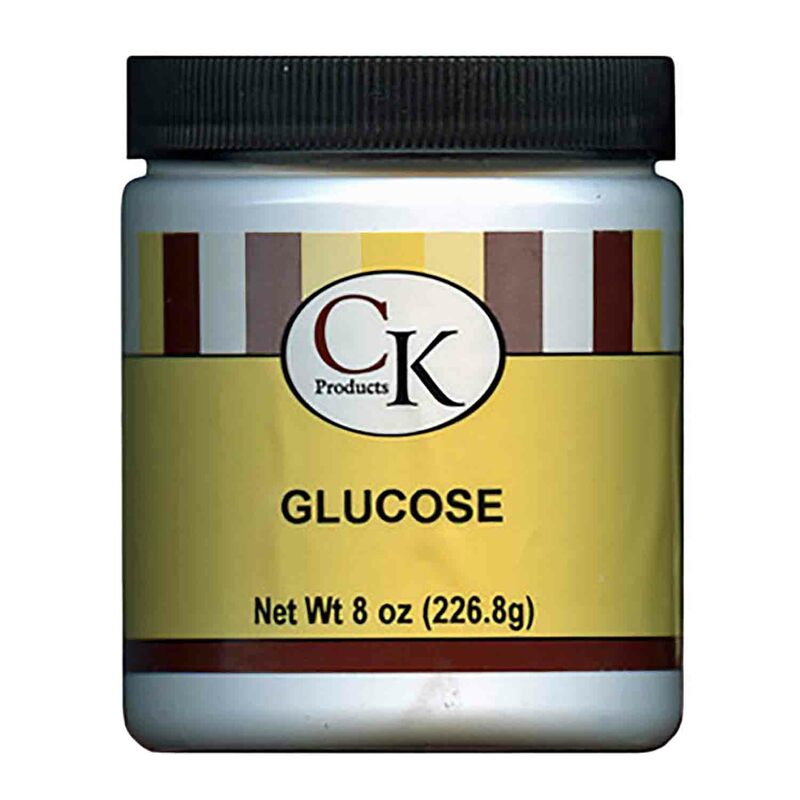 1/2 pound glucose is about 3/4 cup.